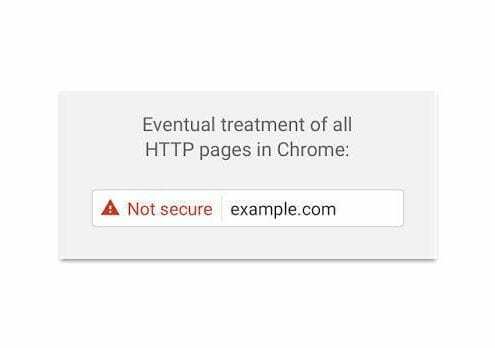 HTTPS - Is the answer for you - Yes, No or When? https://prestburymarketing.co.uk/wp-content/uploads/2016/10/not-secure-chrome-1.jpg 348 648 Darren https://prestburymarketing.co.uk/wp-content/uploads/2016/01/PMlogo.jpg Darren2016-10-17 17:27:092016-10-17 17:27:09HTTPS - Is the answer for you - Yes, No or When? Who was the big winner of the Tesco versus Unilever battle? 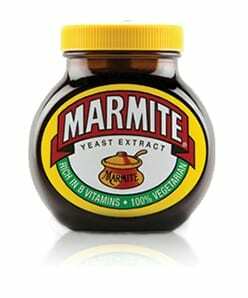 https://prestburymarketing.co.uk/wp-content/uploads/2016/10/Marmite_500g4.jpg 298 248 Darren https://prestburymarketing.co.uk/wp-content/uploads/2016/01/PMlogo.jpg Darren2016-10-15 07:36:022016-10-15 07:36:02Who was the big winner of the Tesco versus Unilever battle?